A brand new 2015 Passat 1.4 came very very basic....no cruise control, no paddle shifters, no RCD510 or RNS510.....a deprived child from Volkswagen. We upgraded with the RNS510 and VW emblem camera. He also wanted to fit the orange TPMS but did not like any fumbling attachments or additional display. 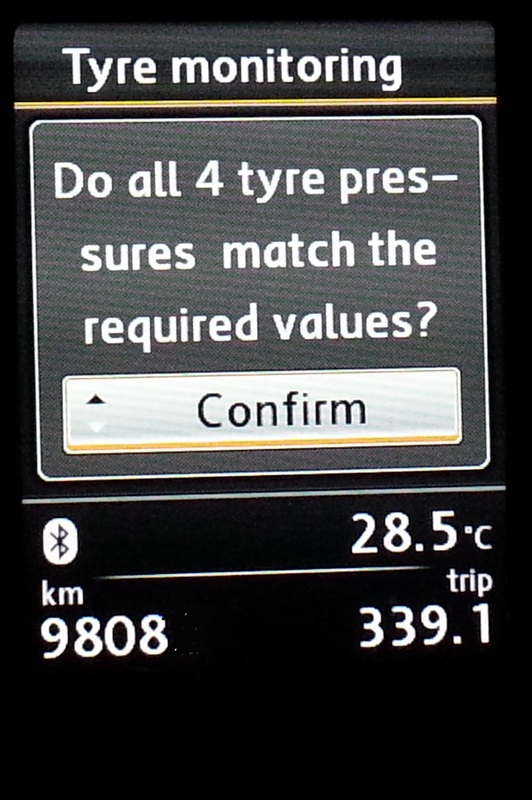 I suggested enabling the Tyre Pressure II feature on his Passat 1.4 instead. My 2009 GTI came with the good old TPMS set button which allows me to do an electronic setting of the ABS module to monitor the tire "pressure" on the car. After I change my ABS module to the Generation 2 type, I notice that the TPMS button does not work anymore. Checked with the VCDS scan and found that the signal is still obtained by the new ABS module but it does not have any reaction. After some research, it was revealed that the new Gen 2 ABS module BJ onwards...have a new procedure to do the resetting of the TPMS. Instead of pressing the button, we now have to go to the MFD to select Tyre Pressure/Store/Confirm to complete the resetting. 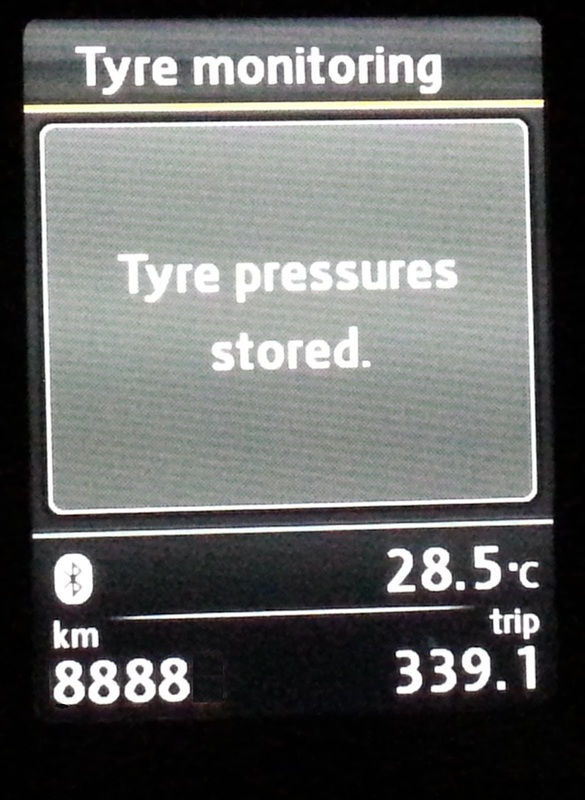 As my GTI already have the TPMS High, now I end up with a double protection for the vehicle tire pressure. Just in case one fails, the other will back it up. 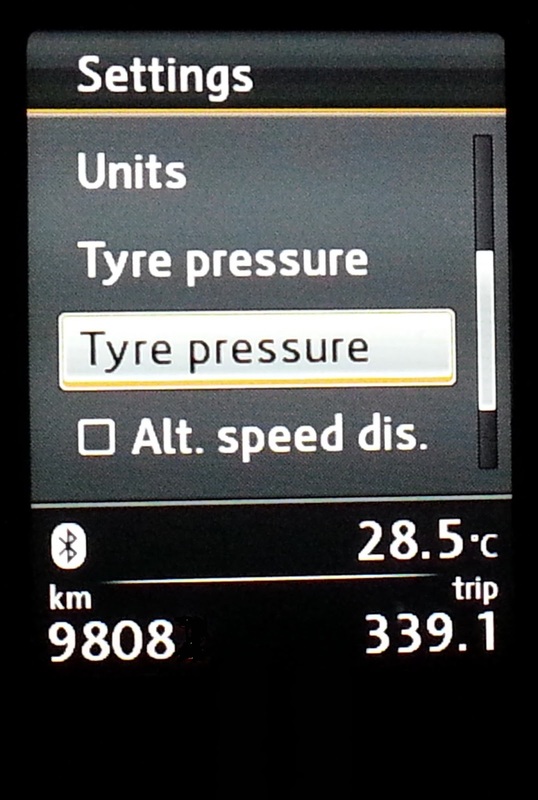 I prefer my TPMS High though ! Can see pressure of each vehicle is much better. 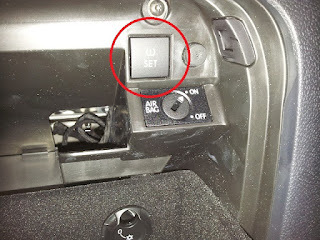 So, it means that the newer cars with Gen 2 ABS module and the newer instrument cluster, you should able to "enable" the TPMS II option for your ride without having the switch. Which means, putting in the old TPMS buttons and wiring up to the ABS module would not work anymore for these cars. 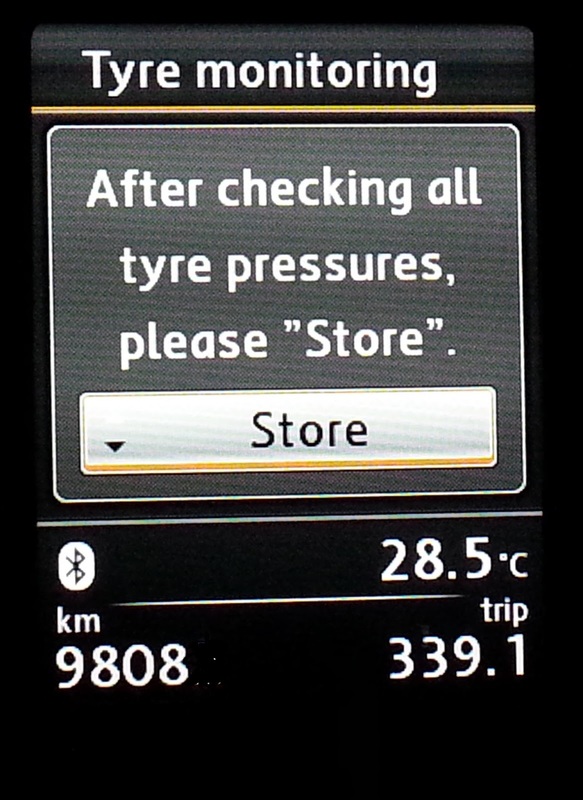 No wonder they have deleted the TPMS buttons from most of the newer cars !